Two local mothers from Imperial Beach who claimed Nutella deceived consumers by marketing their product as “healthy” won a class-action lawsuit on Friday. The moms, including plaintiff Athena Hohenberg, filed the lawsuit against Ferrero USA, Inc. – the makers of the chocolaty hazelnut spread – last February. 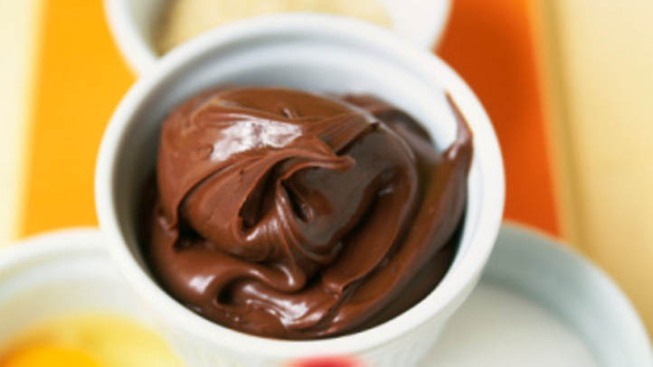 Hohenberg said she learned through the grapevine what ingredients where actually in Nutella. She was surprised that the nutritional value in the spread "was the next best thing to a candy bar," read her complaint. At the time, Hohenberg was serving the spread to her four-year-old daughter, and didn't realize the product contained about 70 percent saturated fat and processed sugar by weight. Advertising deceptively showed a mother feeding the spread over fruit and bread to "happy, healthy children." Ferrero USA, Inc. settled for $3.05 million in the California Southern District Court. The money will be distributed to people who purchased Nutella in California between August 1, 2009 and January 23, 2012 – or in any other state between January 1, 2008 and February 3, 2012. The iconic Nutella jar will look a little different after this settlement. Nutella can no longer call itself "An example of a tasty yet balanced breakfast," as it has on its back panel for years. NBC 7 San Diego spoke with Gregory S. Weston, the attorney for the mothers in this case, about the settlement and what it means for all consumers going forward. “Nutella has agreed to take the commercials down, change their website and reform their practices. And also, on top of that, provide a website where people who feel they have been deceived by these commercials can go and make a claim for a refund for several purchases," explained Weston. Consumers who purchased Nutella and would like a refund have until the end of July to make a claim. They can do so by visiting the Nutella Settlement website. Check back here for more information on this story.